Turn your Boxed box into something truly magical! We know how much you love your Boxed box - we've seen you turn your boxes into spaceships, firetrucks and castles. 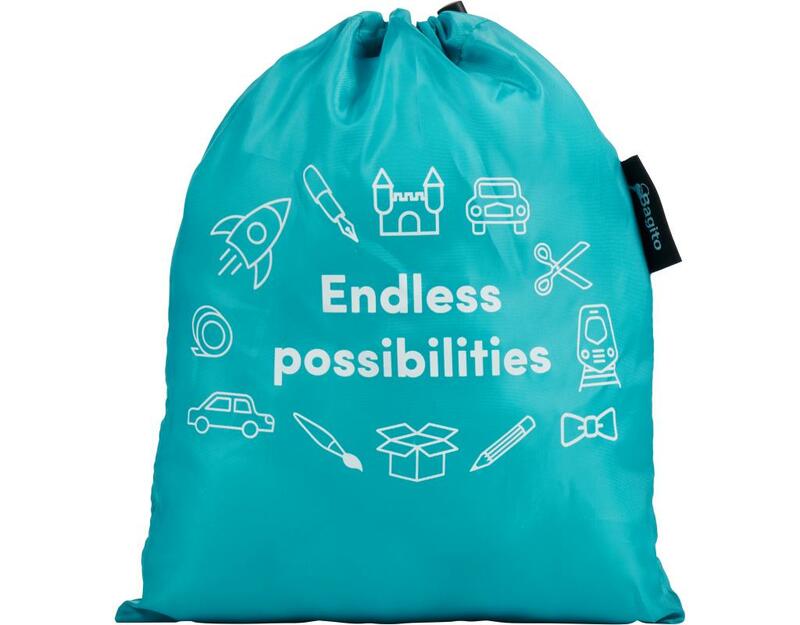 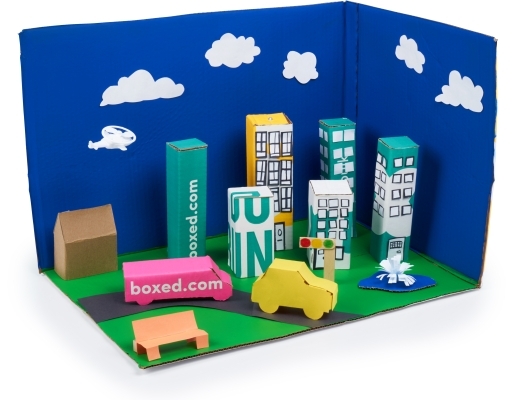 Now, we're making it easy for you to spend time creating and imagining with the family. 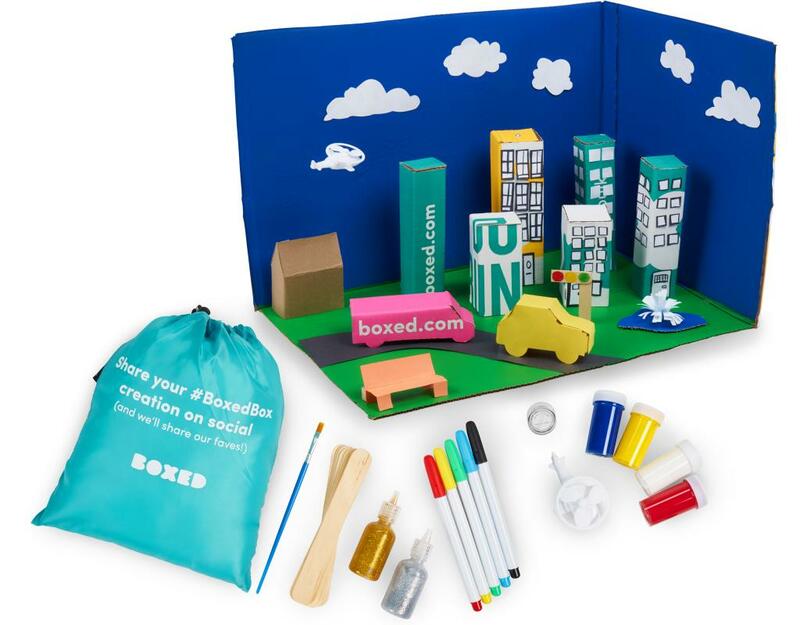 This creativity kit contains everything you need to turn your Boxed box into an awesome cityscape, including non-toxic paint and markers, paintbrush, popsicle sticks, helicopter and even an LED light (batteries included). The only limit is your imagination! 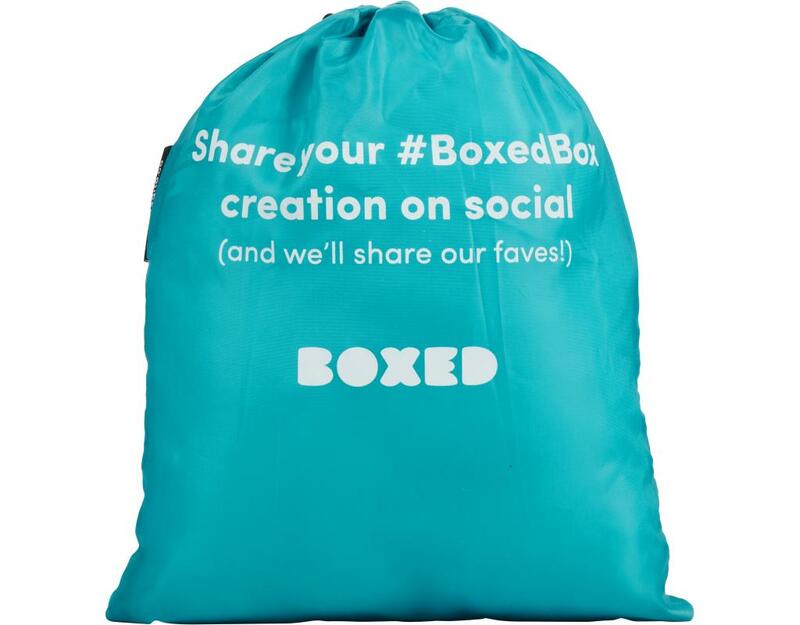 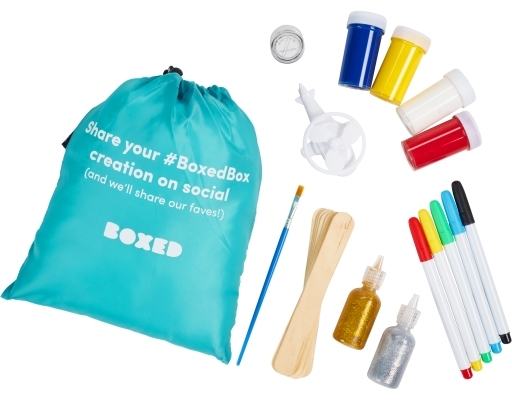 Tag your #BoxedBox creation on social and we'll share our faves!